Franschoek is one the small towns about an hours drive from Cape Town. The town itself is nestled in a valley surrounded by towering mountains. 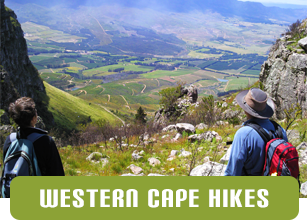 Hiking in the Franschoek Mountains is some of the best in the Western Cape. Mont Rochelle Nature Reserve is found at the top of the Franschoek pass. The pass is directly behind the town and the top of the pass +/- 15 minutes drive from the town centre. The chief hike in this reserve is the Perdekop hike. This is a circular trail of about 14 km and should take a moderately fit group 5 to 6 hours to complete. 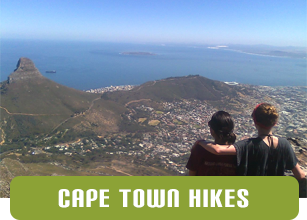 The highlight of the trail is the summit of Perdekop at 1575m above sea level. The 360 degree views are astounding. Although good to hike at any time of year it can be very hot in the summer and there is little water or shade available. In winter however you may be lucky enough to see some snow! 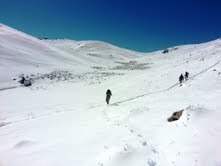 Snow in the Western Cape is not common and usually is just a very little found at the very highest peaks. Imagine how excited we were this last weekend to find ourselves wading through thigh deep snow from about 100 metres high. More snow than I have ever seen in the Western Cape. 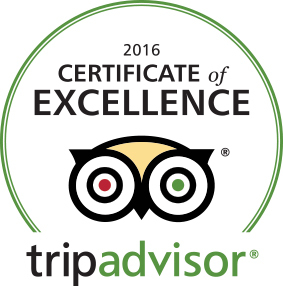 Contact us for further details on this hiking trail, or other trails we offer.